DACO Program COMING TO ALASKA! The Alaska Chiropractic Society, in partnership with the University of Bridgeport, has launched the Diplomate, Academy of Chiropractic Orthopedists (DACO) program in Alaska! 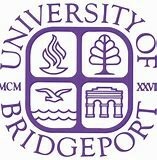 The ACS and University of Bridgeport plan to host four seminars over the next year. 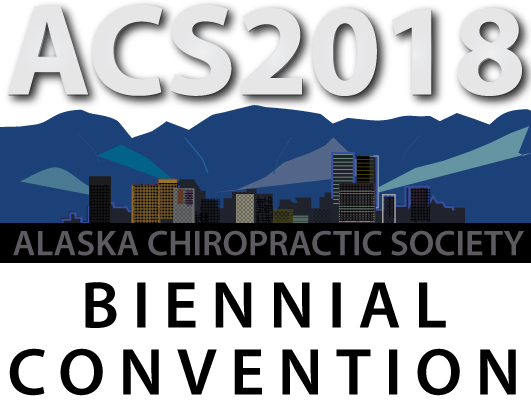 Our first session will be at the ACS 2018 Convention for 8 hours on October 4, 2018 with James Lehman DC, MBA, FACO with Statin Myopathy: A Common Cause of Chronic Pain | Differential Diagnosis of Low Back Pain | Differential Diagnosis of Radial Tunnel Syndrome and Lateral Epicondylosis | Evaluation and Management of Spinal Cord Emergency & Cervical Spondylotic Myelopathy. Pricing above includes Early Bird discount that expires 09/07/2018! Our second DACO session will be for a total of 14 hours on February 9-10, 2019 with Brandon Steele DC, FACO with Mastering the Assessment and Management of Shoulder & Upper Extremity Problems. Register 30+ days before the event and save $50! Our third session will be for a total of 14 hours on March 9-10, 2019 with James Lehman DC, MBA, FACO with Whiplash Associated Disorders: The Pathway from Acute to Chronic Pain and Tawnia L Adams, DC, DACBR with Spinal and Extremity Imaging Following Trauma. The final session will be for a total of 14 hours on April 13-14, 2019 with Tim Bertelsman DC, CCSP, FACO with Best Practices for Managing Low Back Pain and Lower Extremity Disorders. Don’t miss the opportunity to be among the pioneers of this revolutionary change in delivering holistic healthcare by completing the DACO program in Alaska! The initial 50 hours of on-site training will be followed by 250 hours of online education, which focuses on differential diagnosis, evaluation and management of neuromusculoskeletal conditions, especially acute and chronic pain conditions. Even if earning a Diplomate isn’t your goal, you will receive 14 hours of CE clinical credit in Alaska for this completed course.